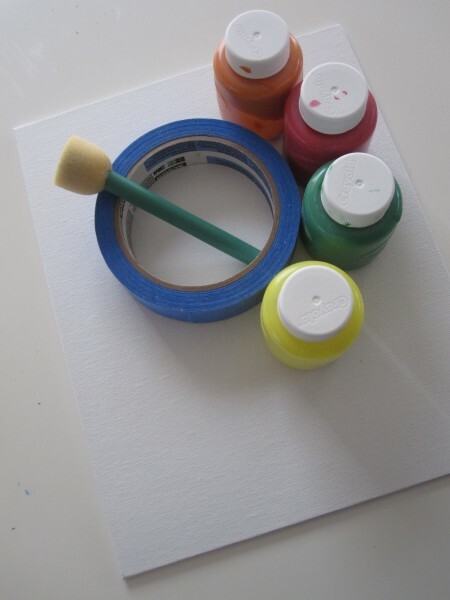 Need a fun art project for your older kids? This fall tree art project is perfect. 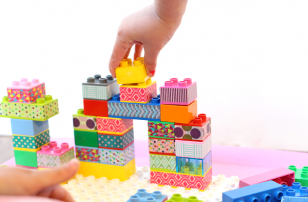 It’s somewhat time-consuming for the careful or perfectionist child, but dries quickly enough for those who are more impatient. 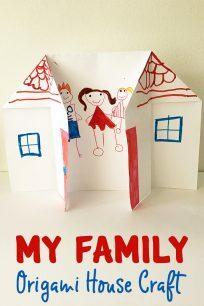 Welcome fall into your house and or homeschool curriculum with this. Gather your materials. You will need a canvas, painters tape, a sponge paintbrush, and paint. 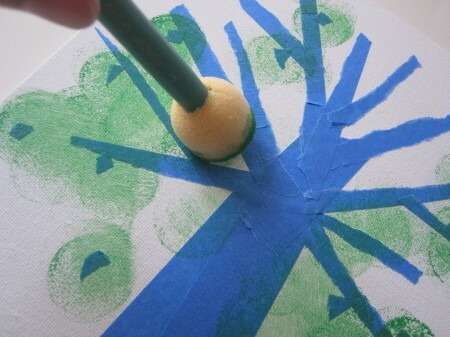 Start by taping the tree form. I ripped my tape into strips for the branches. 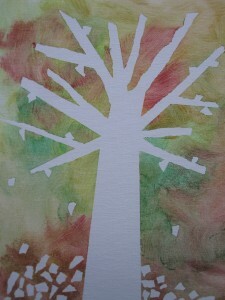 I also made falling and fallen leaves with tiny pieces. Press down hard so paint won’t seep under. 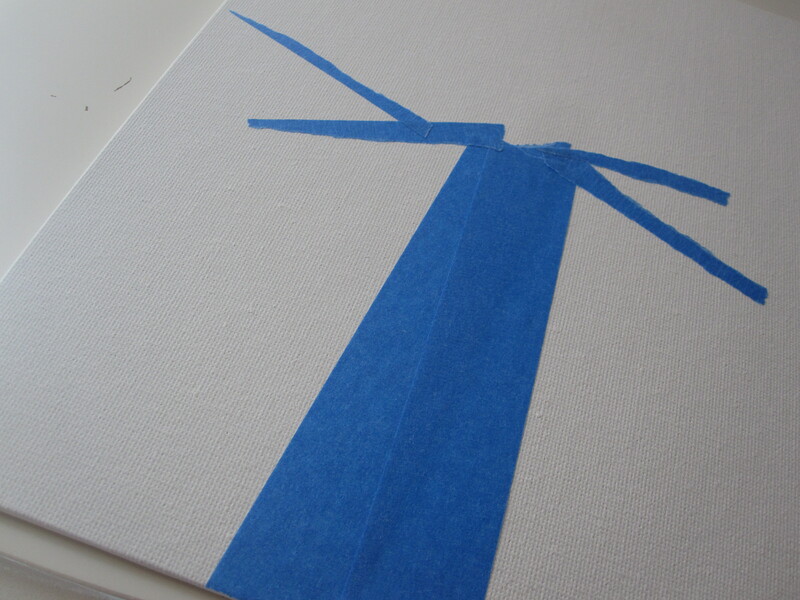 Start painting. I used all different fall colors and blended them. 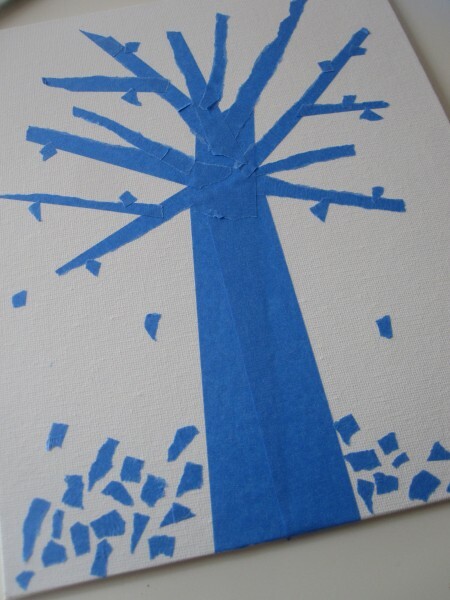 Peel off the tape carefully and display your fall tree art project for all to enjoy. 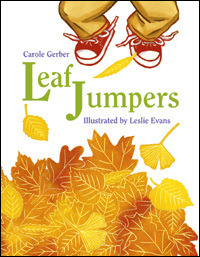 Leaf Jumpers by Carole Gerber is a beautifully illustrated, informative book, all about leaves in autumn. It”™s not the most exciting book but is a good teaching resource and tool when you are teaching your child about the changing seasons. I can”™t say this is a must read, but it”™s useful and worth a look at your local library and will probably make you and your children want to jump in a few giant piles of leaves! 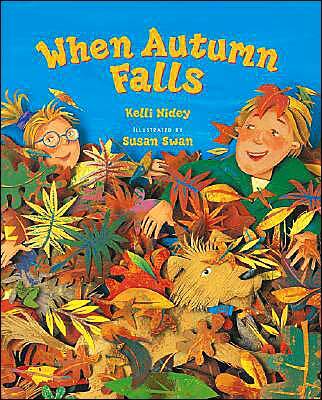 When Autumn Falls by Kelli Nidey is a stunning book, the illustrations which are painted paper collages, by Susan Swan are so richly colored you will want more after turning the last page. The text is clever as well. Find out why fall fits its name so well through leaves, pumpkins, and even football players. 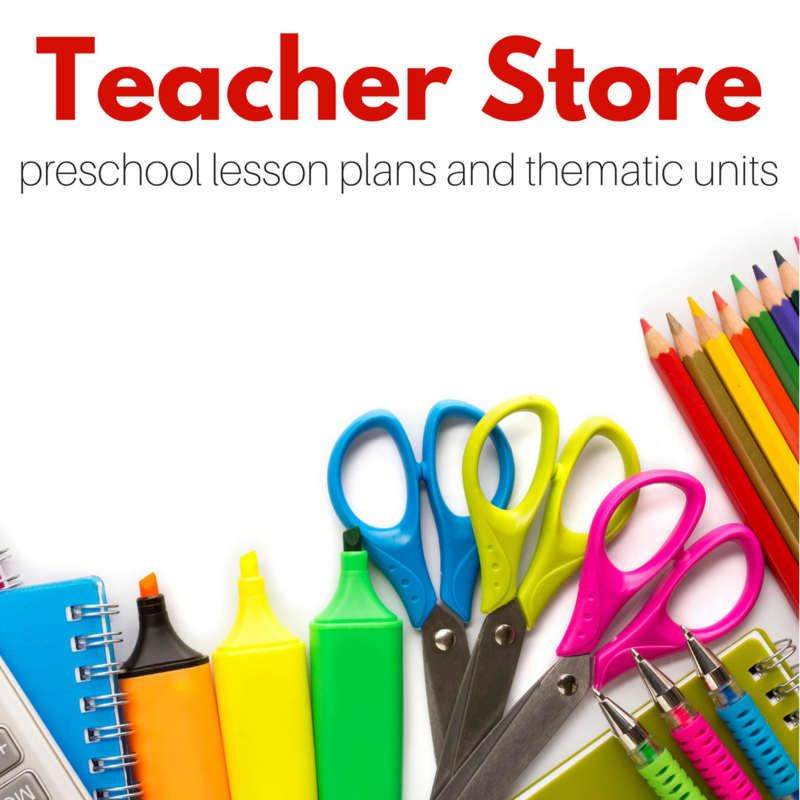 The text is the perfect length for toddlers but not too short for preschoolers too. Cute book for this time of year. 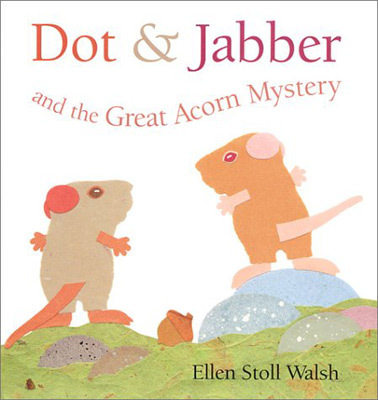 Dot & Jabber and the Great Acorn Mystery by Ellen Stoll Walsh is a perfect fit for this activity! The little mouse detectives Dot and Jabber are trying to figure out how a tiny oak tree has sprouted so far from the big one across the meadow. I love how this book excites my son about learning, he wants to figure out this mystery right alongside the two little detectives. Isn”™t that what science really is? Solving a mystery? I highly recommend this book. 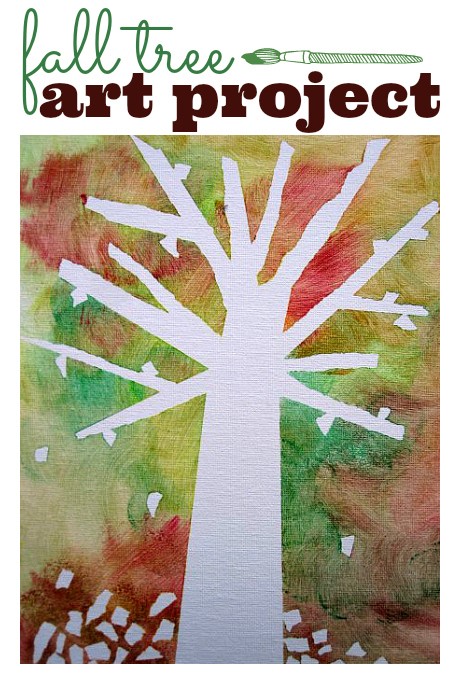 It”™s engaging, visually beautiful, and teaches about the life cycle of an oak tree effortlessly. What a cute idea! 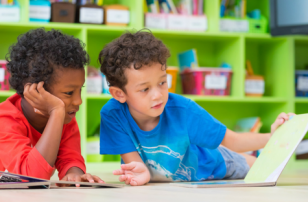 We are getting ready to do a fall unit in a couple weeks, so this will be perfect! 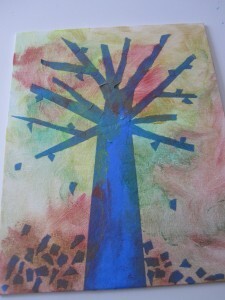 .-= Candace´s last blog ..Songs for Four Seasons =-. 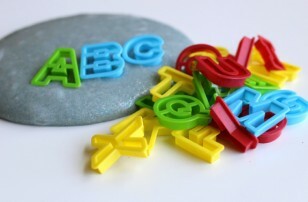 .-= Kimberly´s last blog ..Keeping it simple =-. 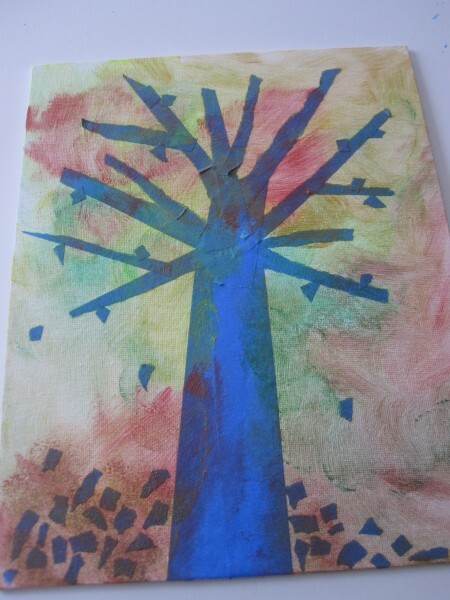 I LOVE this resist painting project with trees. Perfect for the changing seasons, perfect for a wide range of ages, and absolutely gorgeous results! 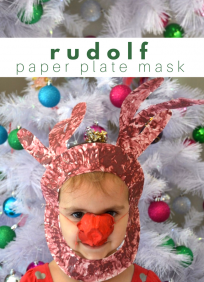 Adorable and i can’t wait to do this with my nieces and nephews. 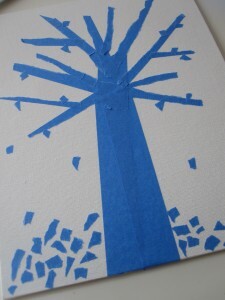 What kind of art projects can i do with my 16 month old. I know he’s a little guy but hoping we can start doing some fun little art things together. 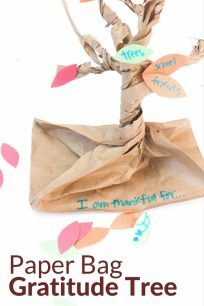 What a great way to decorate the classroom for fall and use it for an art project as well. Thanks.